Chris Campbell , Michael Myers and Darrell Taylor celebrate all things in the Valiant universe. Valiant Podcast ep 50 Shotz Fired! Valiant podcast ep 49 Gootech in the Face! 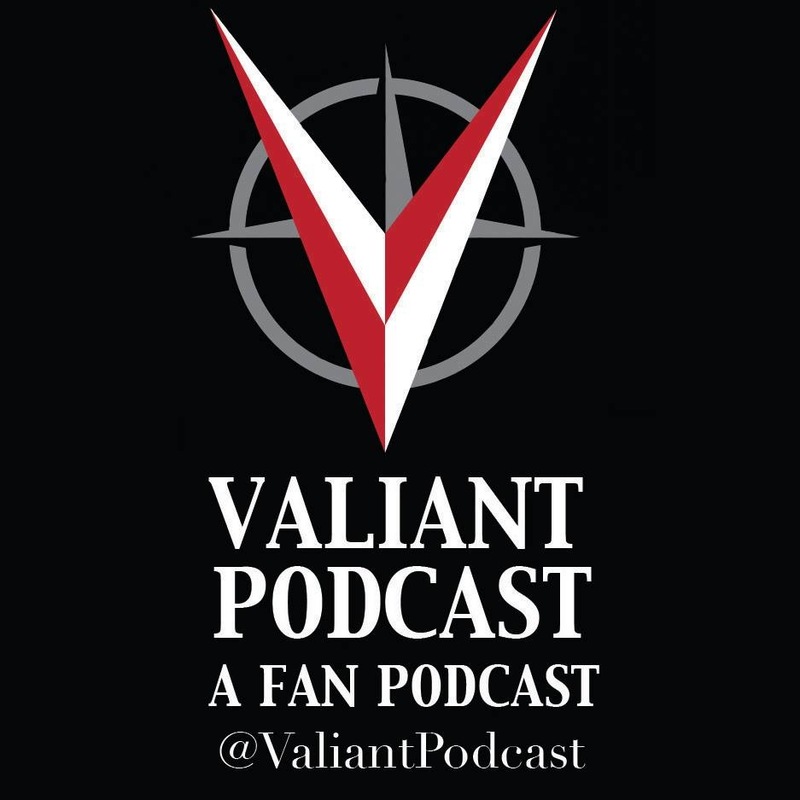 VALIANT PODCAST EPISODE 44 IS HE SLEEP? VALIANT PODCAST EPISODE 43 WHY DO WE EVEN BOTHER? VALIANT PODCAST EP 39 XO CAN FLY! VALIANT PODCAST EP 36 WHATS IN THE DAMN BOX?